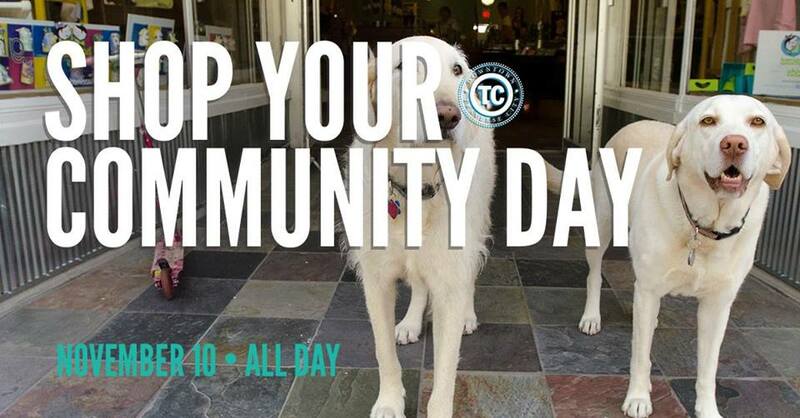 The Downtown Traverse City Association will host its annual Shop Your Community Day event Saturday (November 10) in downtown Traverse City. Over 60 downtown participating stores will donate 15 percent of every purchase to the local nonprofit organization of the shopper's choice throughout the day Saturday. The event is designed to allow residents to "get a jump on your holiday jumping" while also supporting area charities. Shoppers will have approximately 40 local nonprofits to choose from to support. Michigan Blood will also have its MI Blood Bus in downtown and will donate $10 to a nonprofit of a donor's choice in exchange for a blood donation. For a complete list of participating stores and nonprofits, click here.